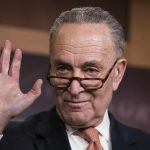 The American Gaming Association (AGA) has urged Senate Minority Leader Chuck Schumer (D-New York) to abandon his push for the federal regulation of sports betting. 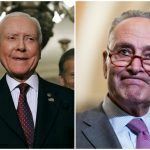 Schumer has the support of Senator Orrin Hatch, who in 1992 was one of the authors of PASPA, the federal prohibition on state sanctioned sports betting that was rejected as unconstitutional by the US Supreme Court in May. 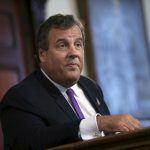 Schumer also has the backing of the sports leagues who believe state regulation is likely to favor state gambling industries over their own interests. 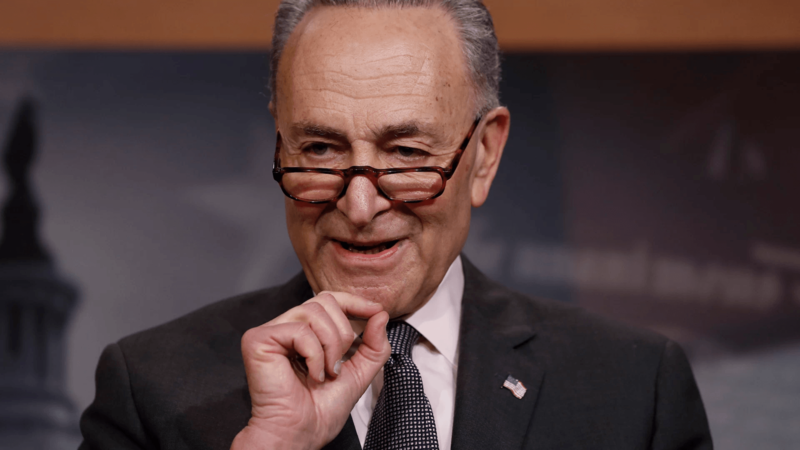 Among several league-friendly proposals, Schumer’s framework would make it compulsory for sports books to use official league data and give the leagues control over what kind of bets can be offered at sports books. 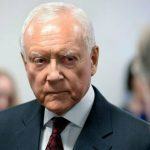 Schumer has stopped short of proposing actual legislation, but Hatch has promised he will introduce a federal sports betting bill to replace PASPA. Slane acknowledges that her organization and Schumer have common goals — the elimination of the black-market sports betting — but differ wildly on how best to achieve that. She notes that sports betting regulation is already underway in several states and it is effective. Federal regulation is therefore unnecessary, she says.